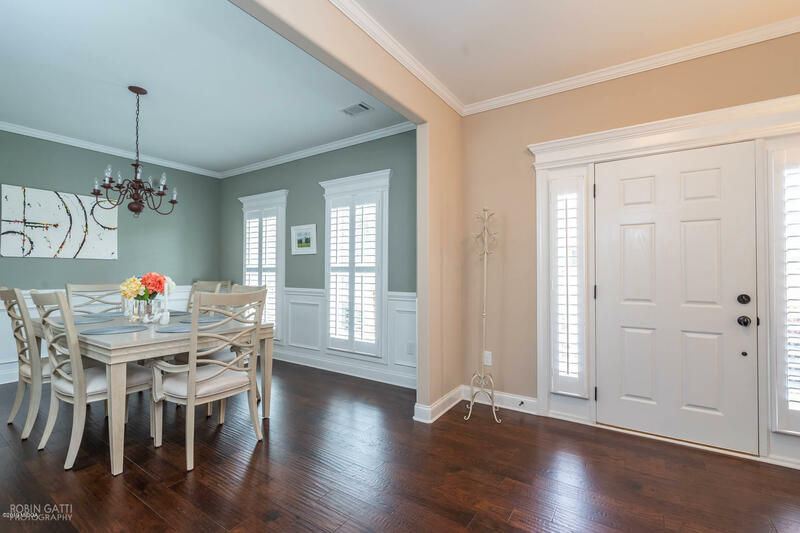 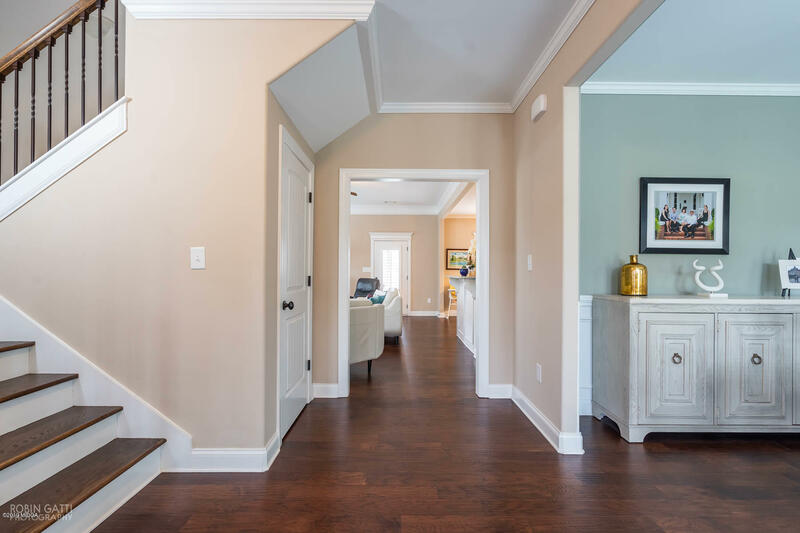 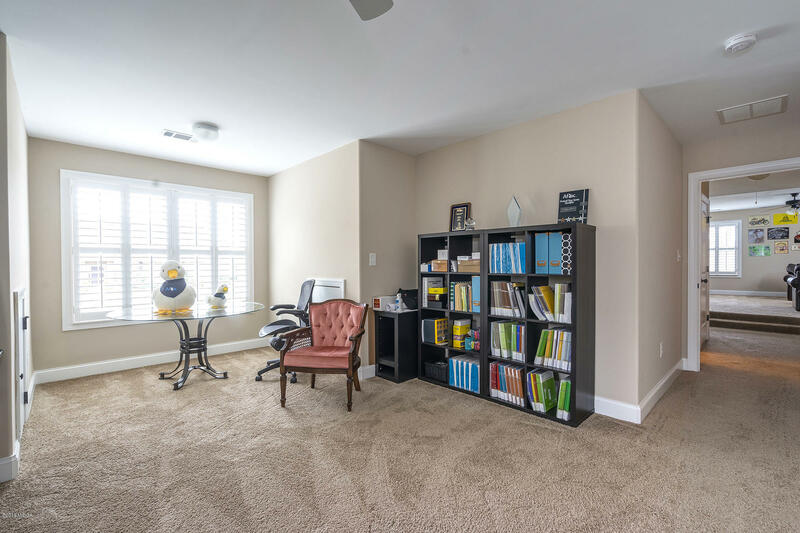 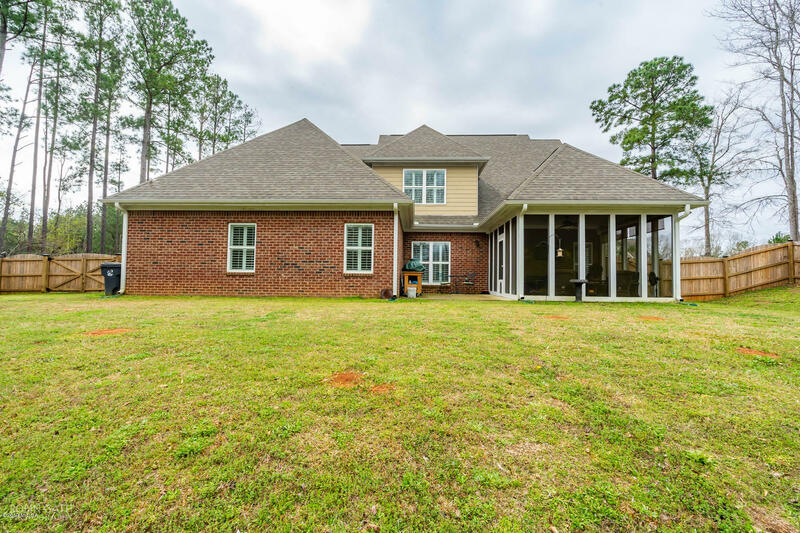 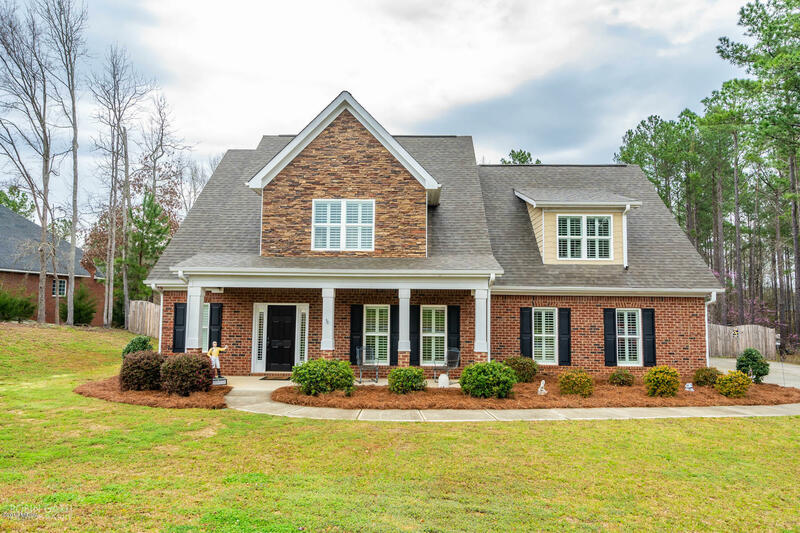 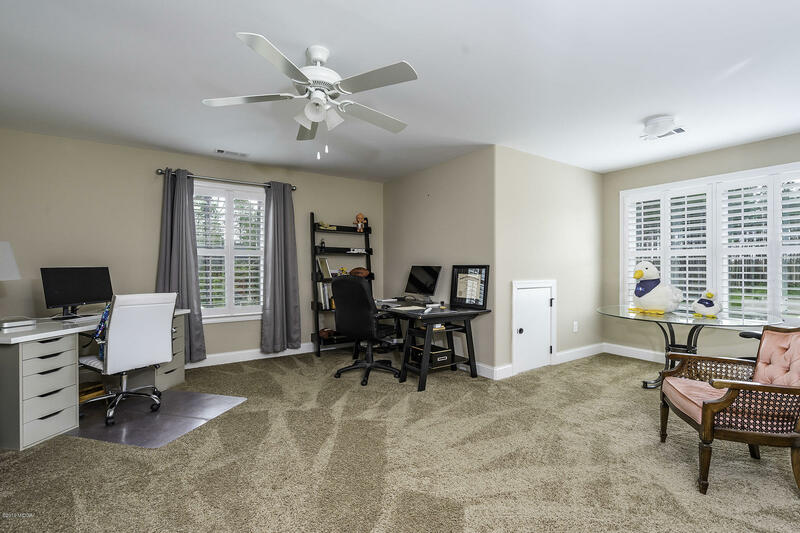 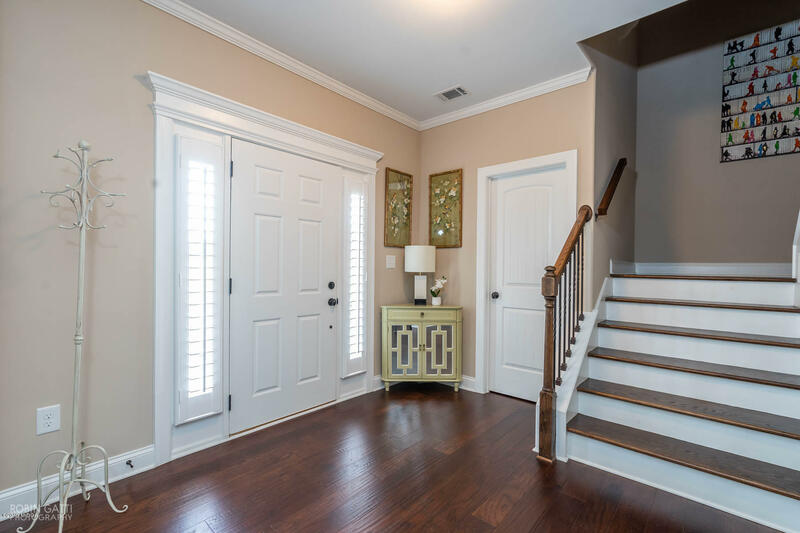 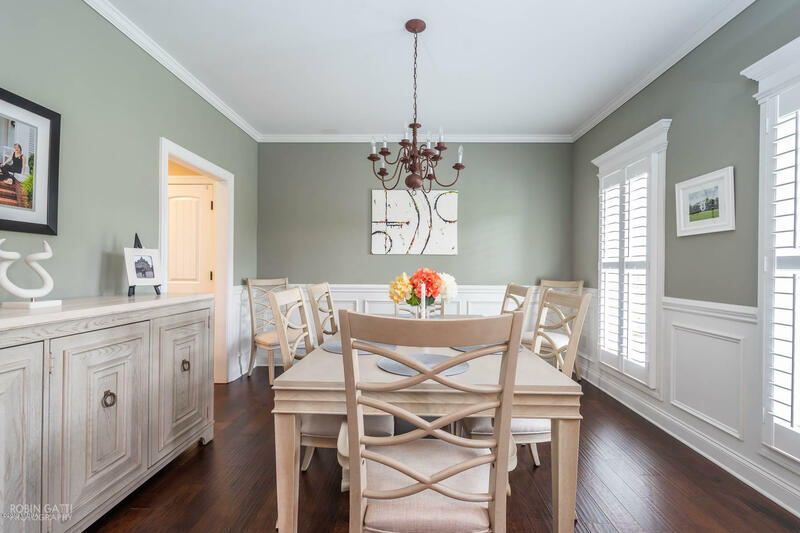 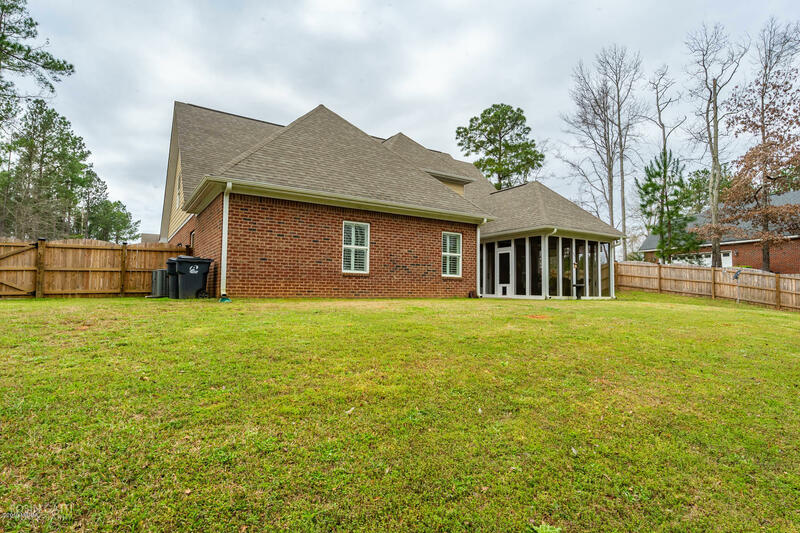 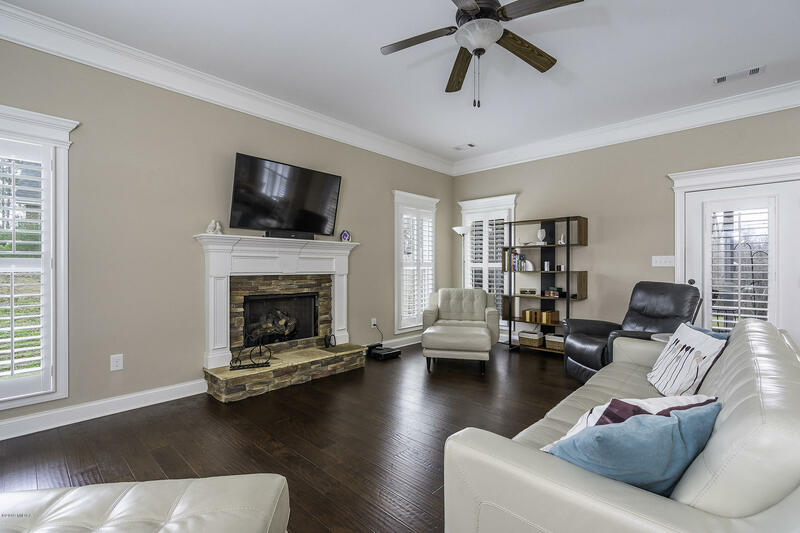 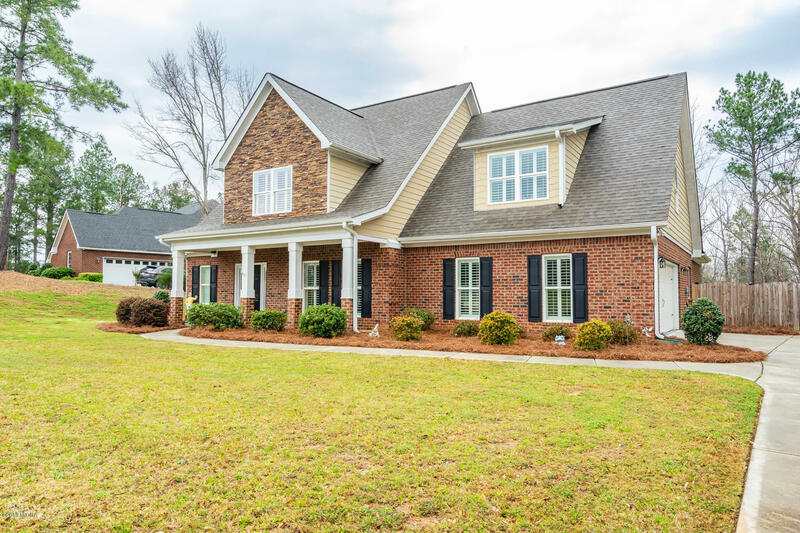 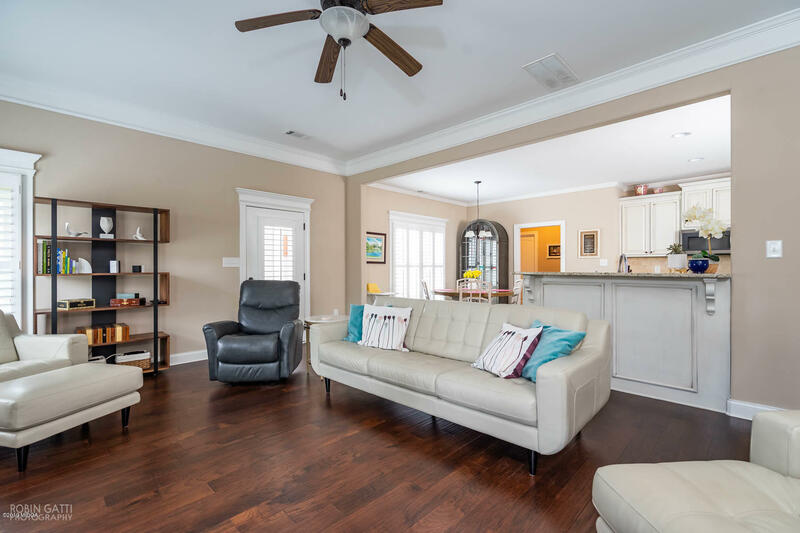 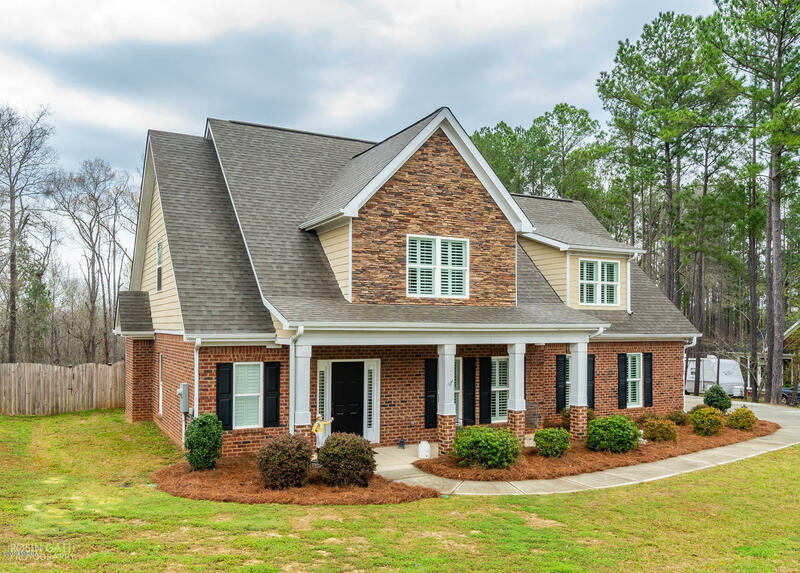 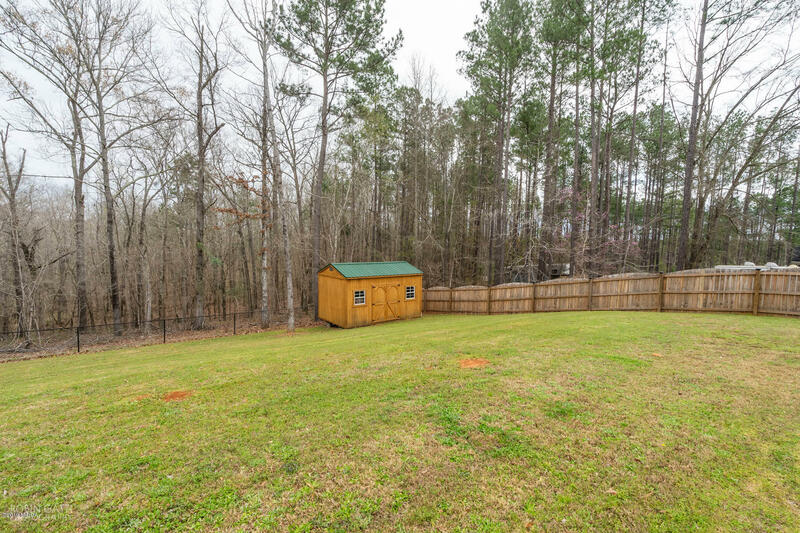 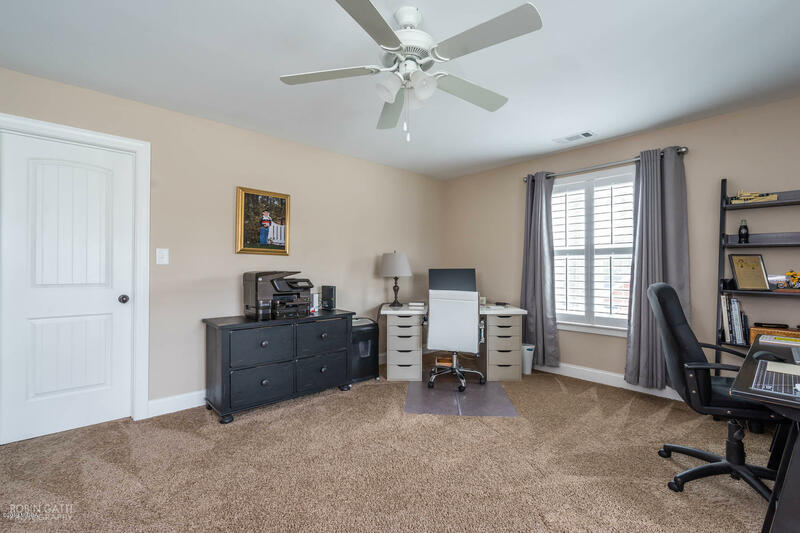 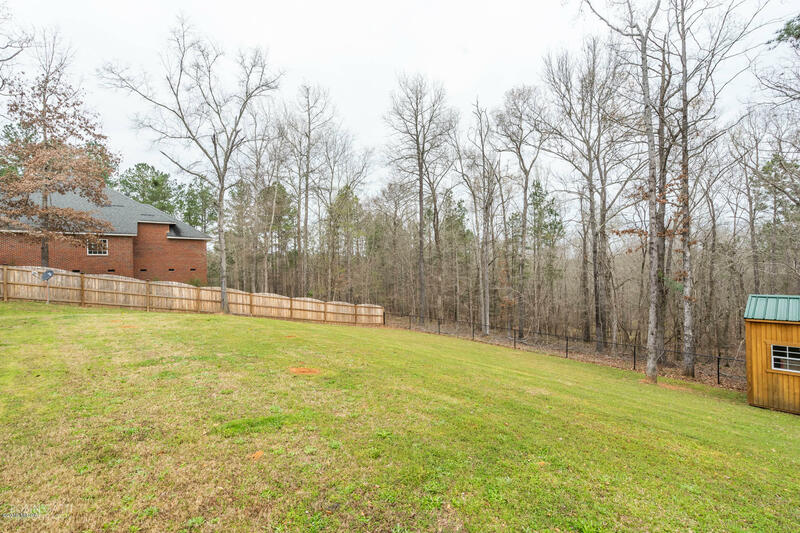 Remarks at 1036 Porter Circle Gray, GA - You will love this stunning brick home that has 4-bedroom, 3 1/2 bathroom, 2-car garage--giving you 3192 sq. 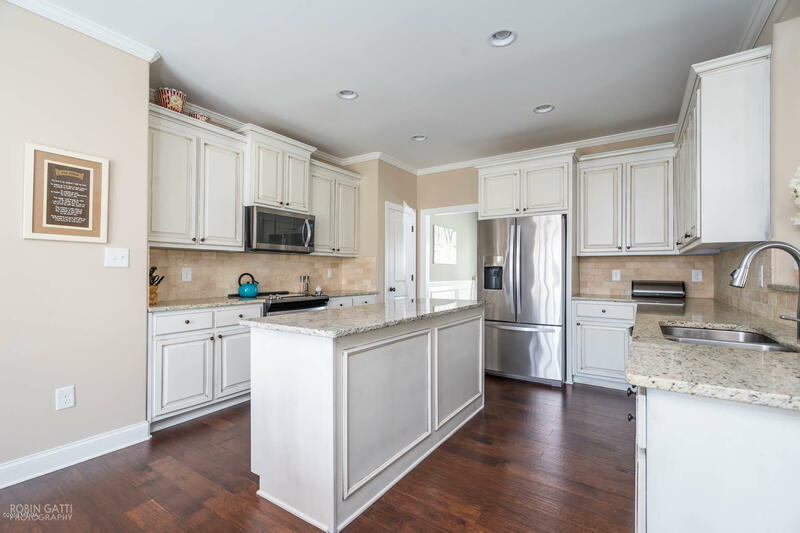 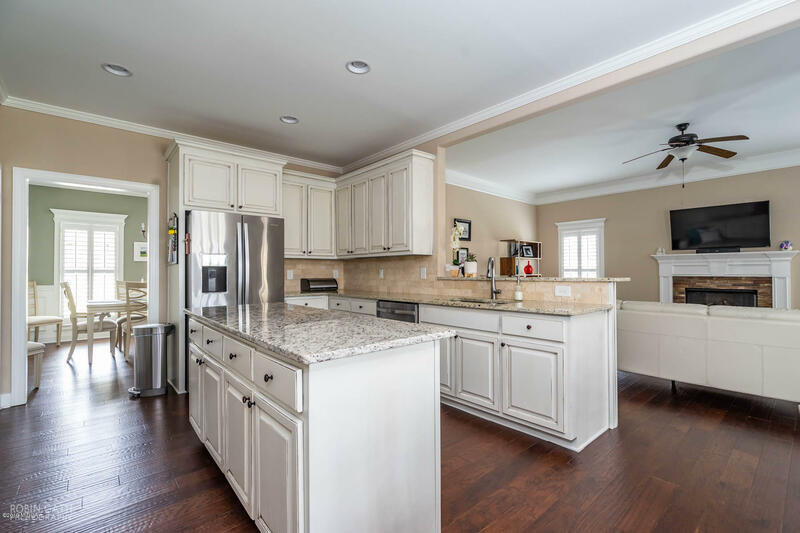 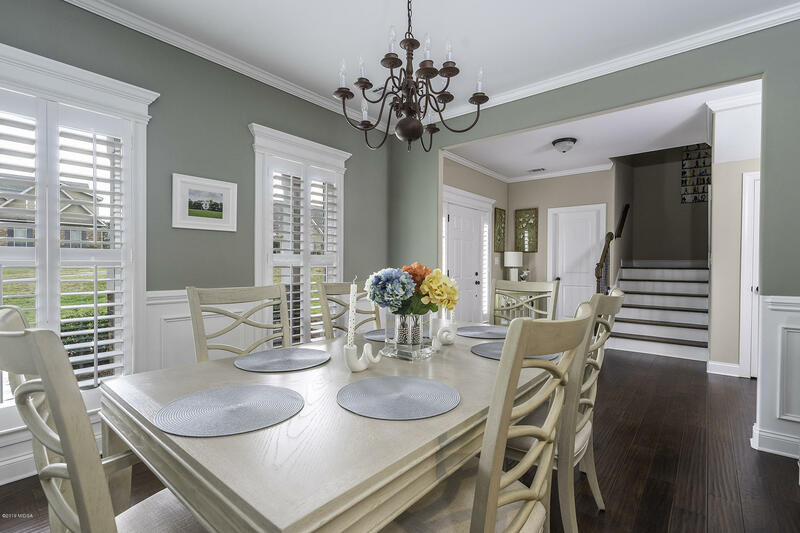 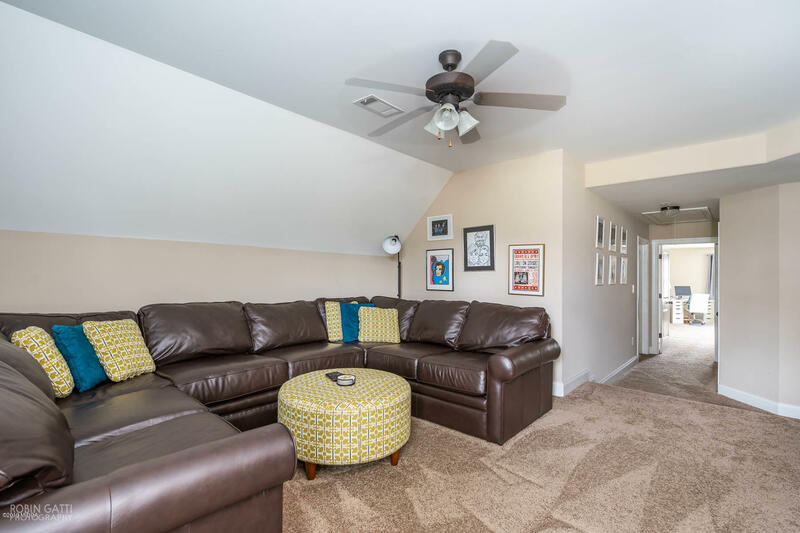 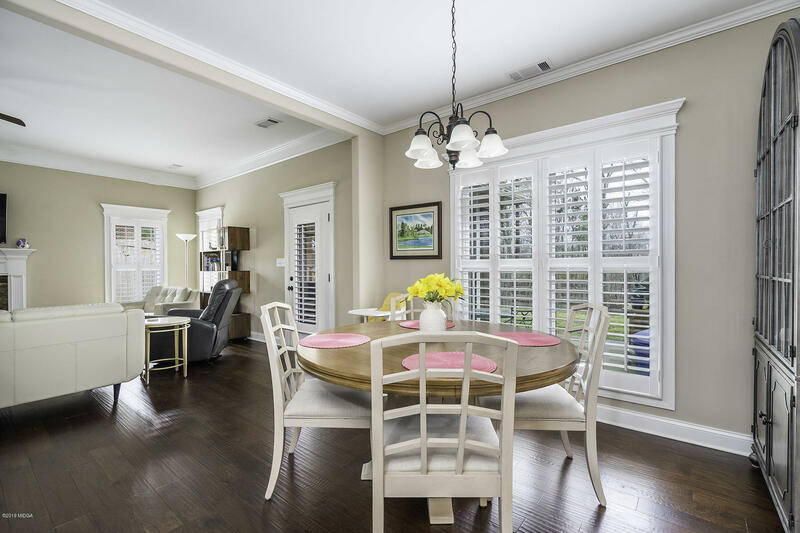 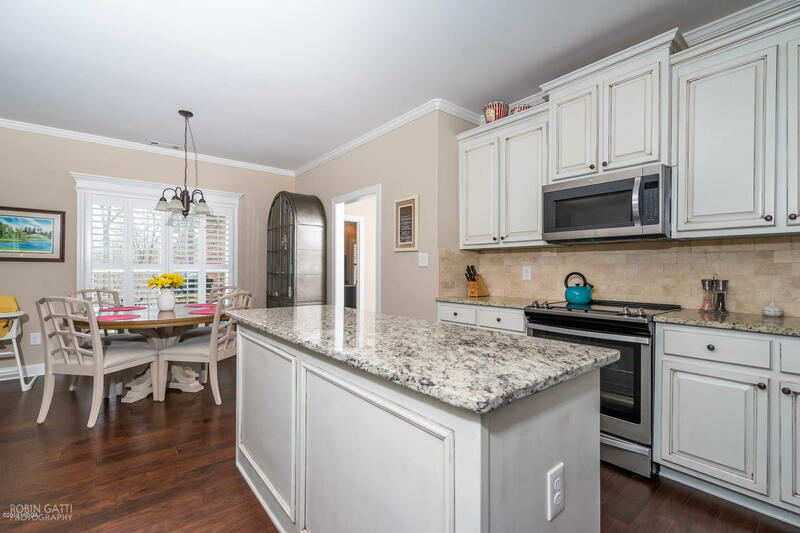 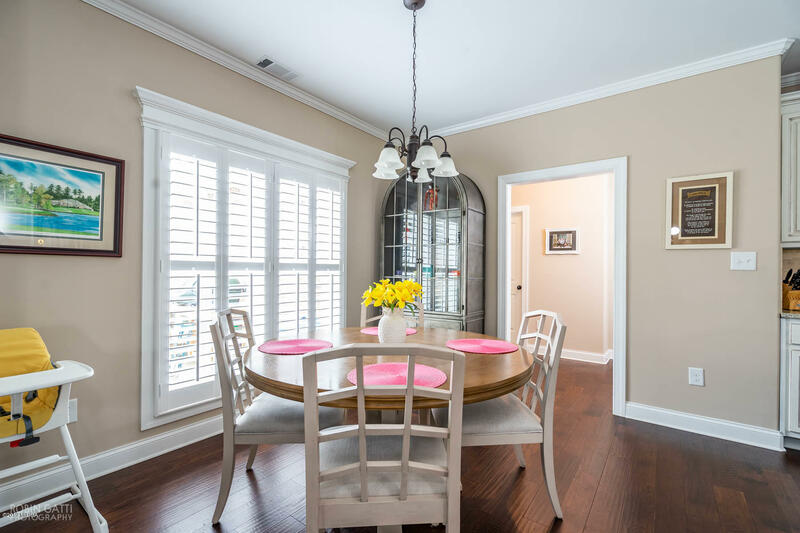 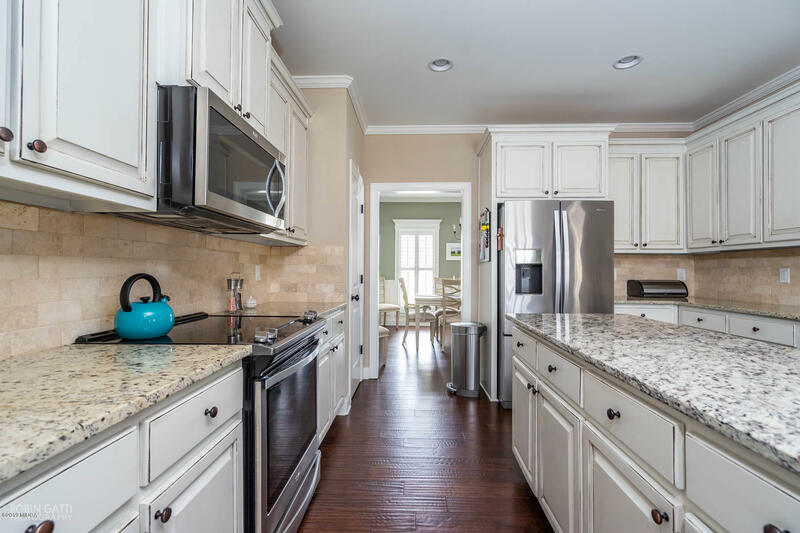 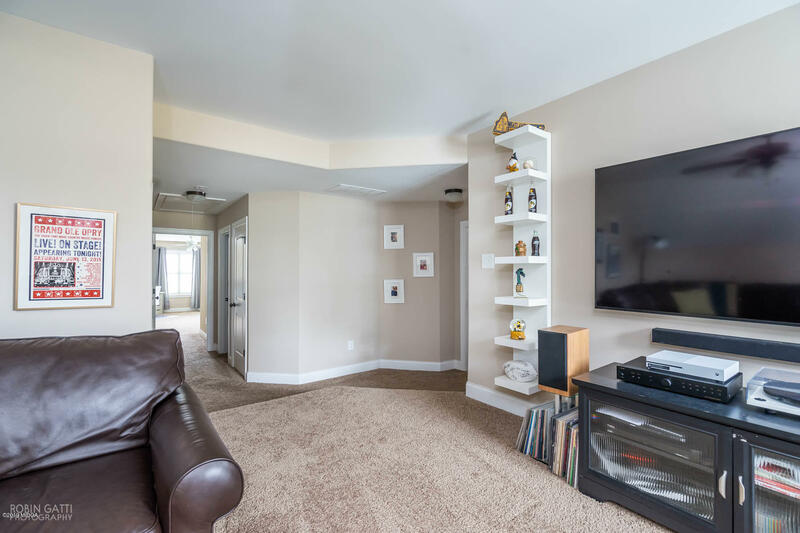 ft. of spacious elegance, hardwood floors throughout living areas and an amazing island kitchen with granite counter tops, stainless steel appliances. 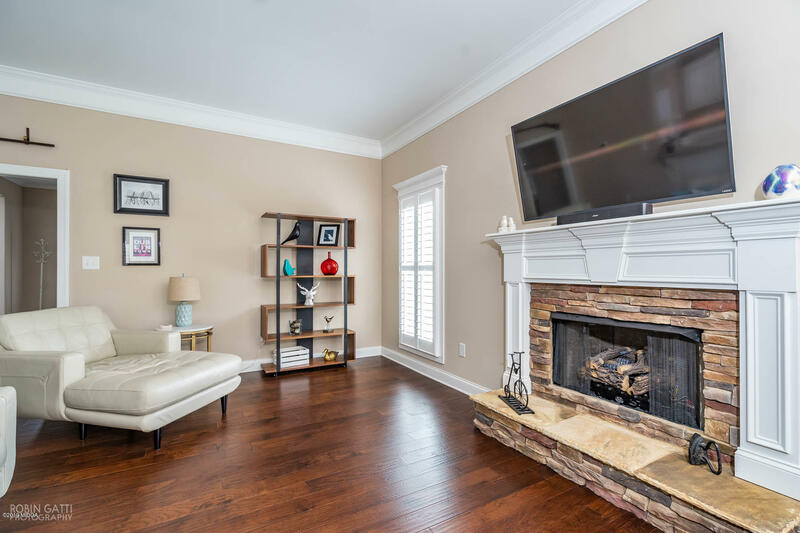 Large entertaining great room with gas log fireplace. 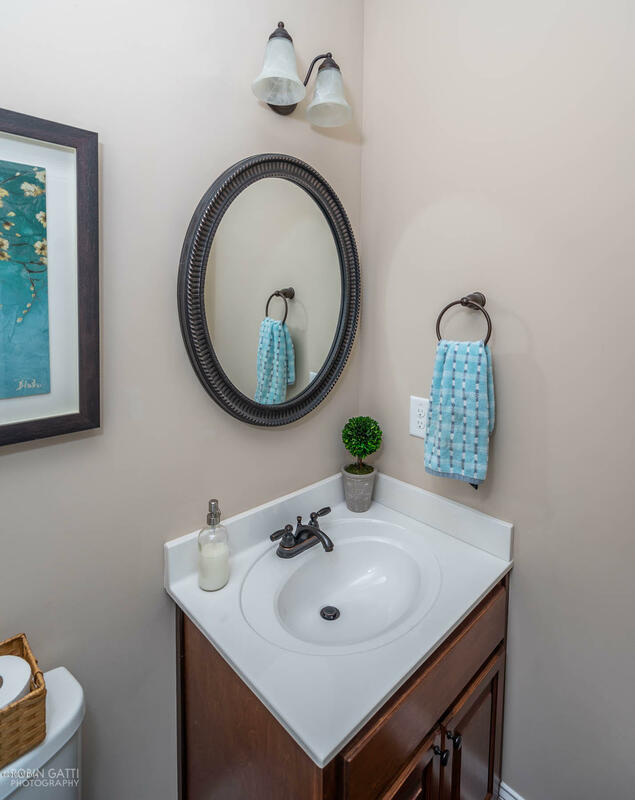 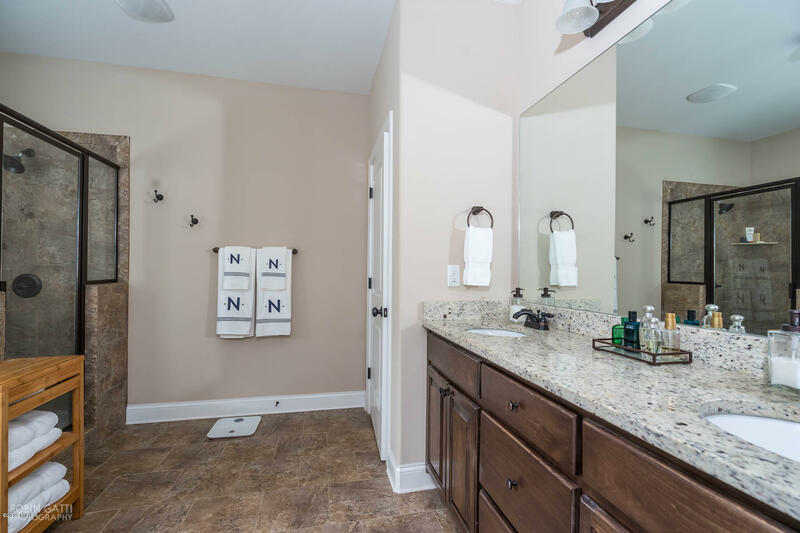 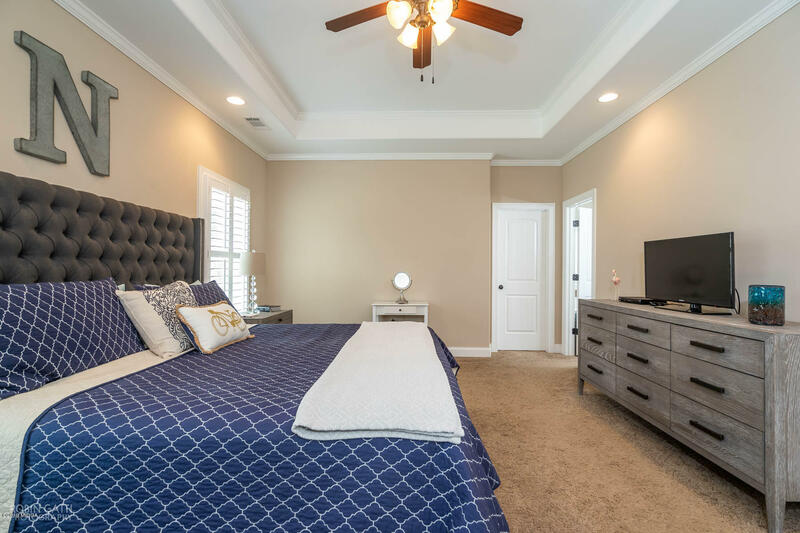 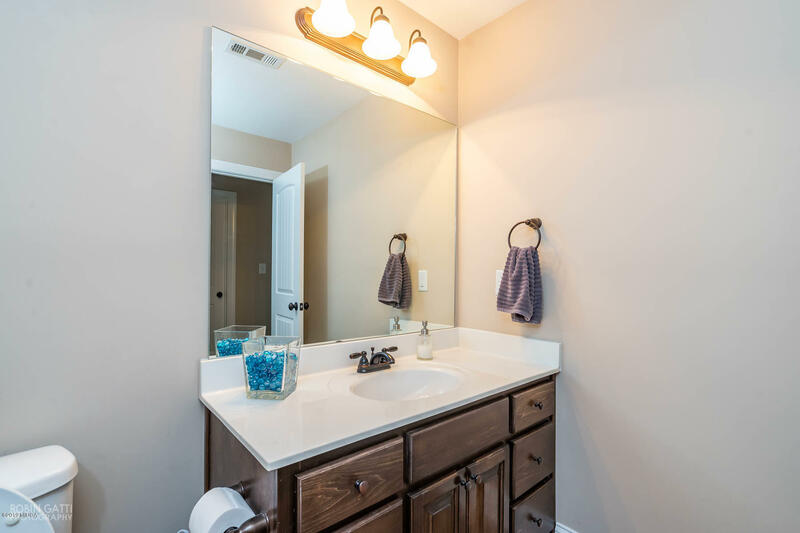 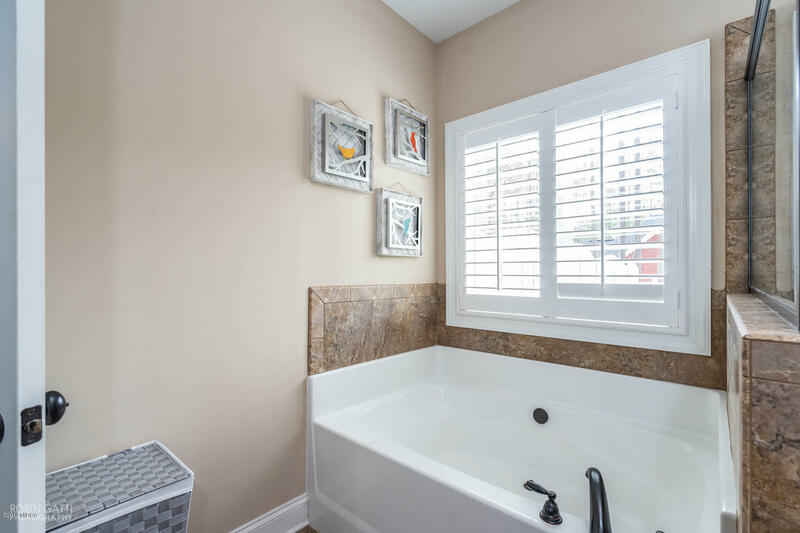 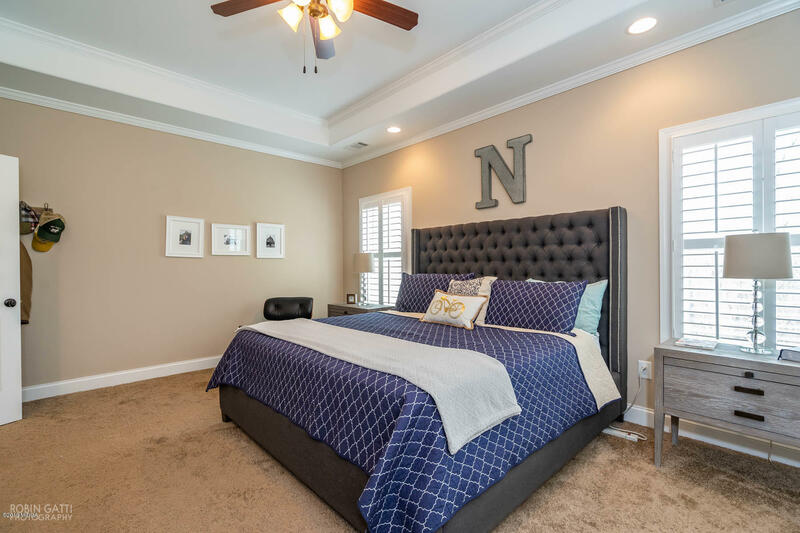 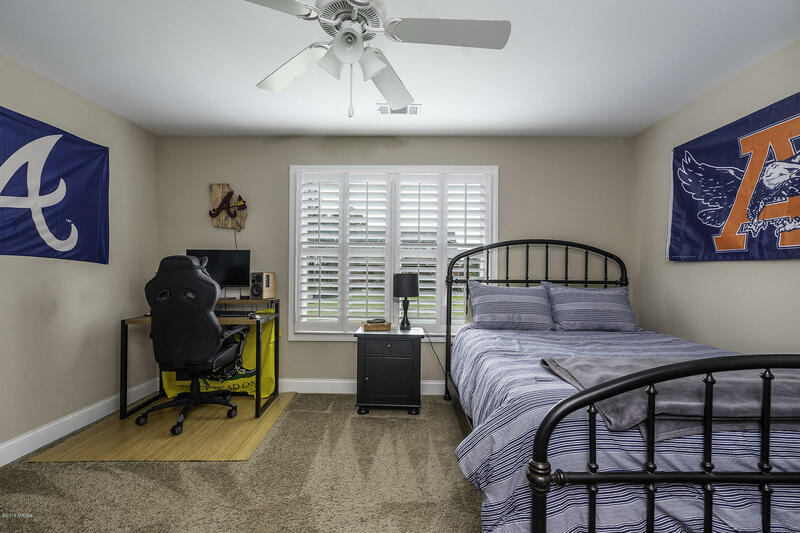 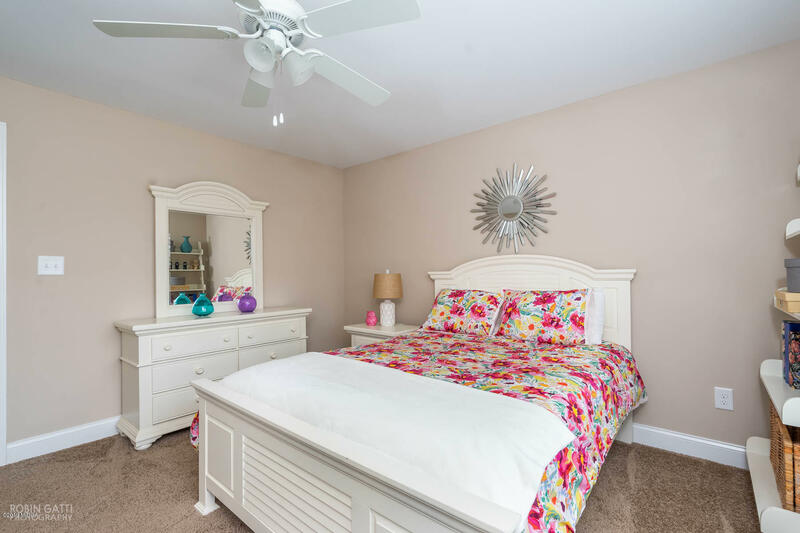 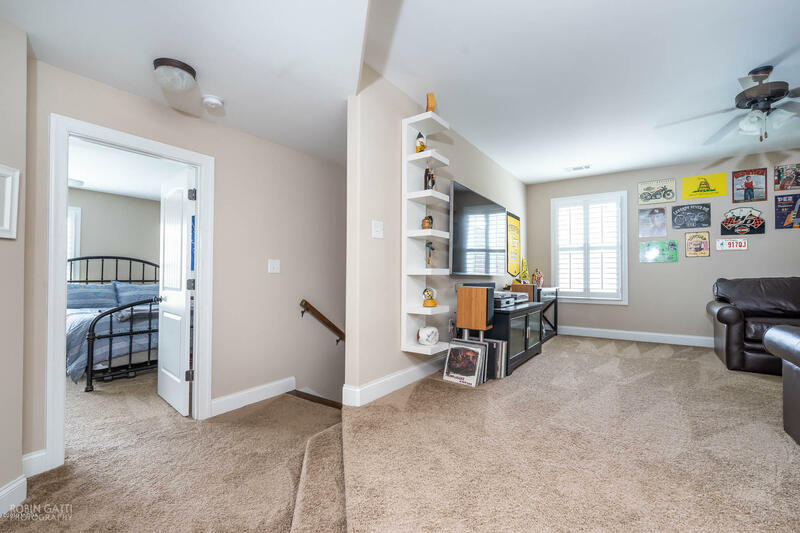 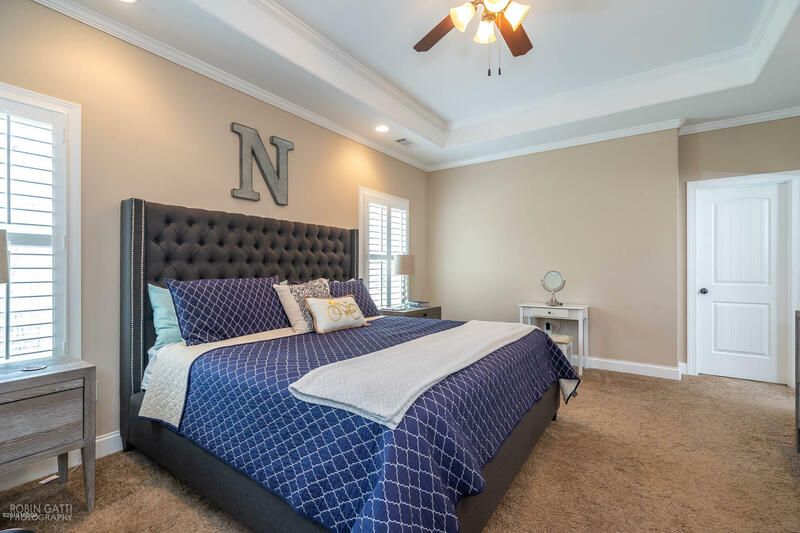 Your Master suite is located on the main level with master bath featuring tile shower and separate tub and walk in closet. 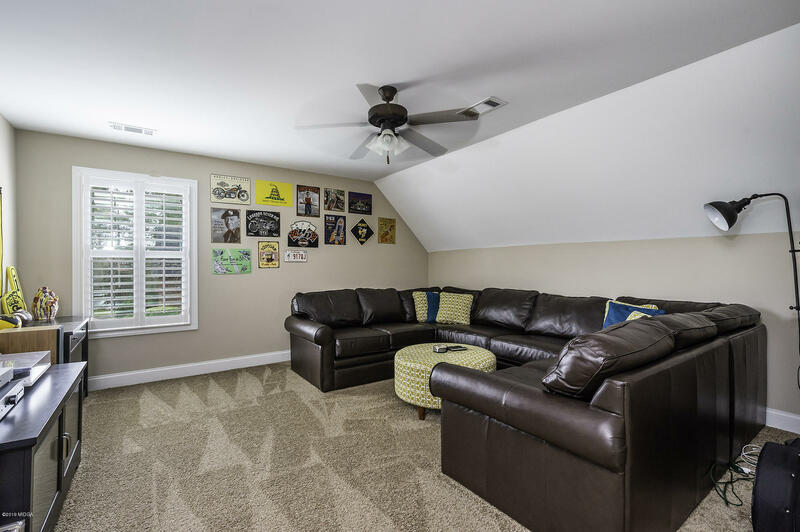 Upstairs houses a mini master suite, 2 bedrooms, and theatre room for your family movie nights. 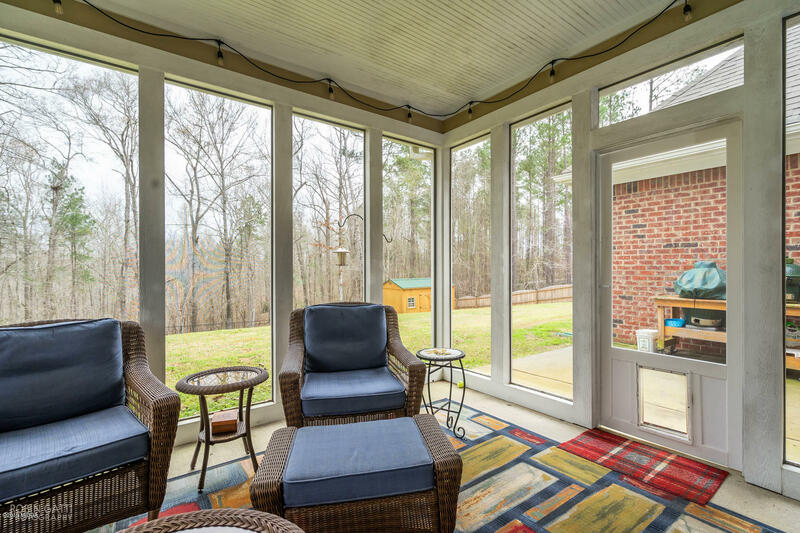 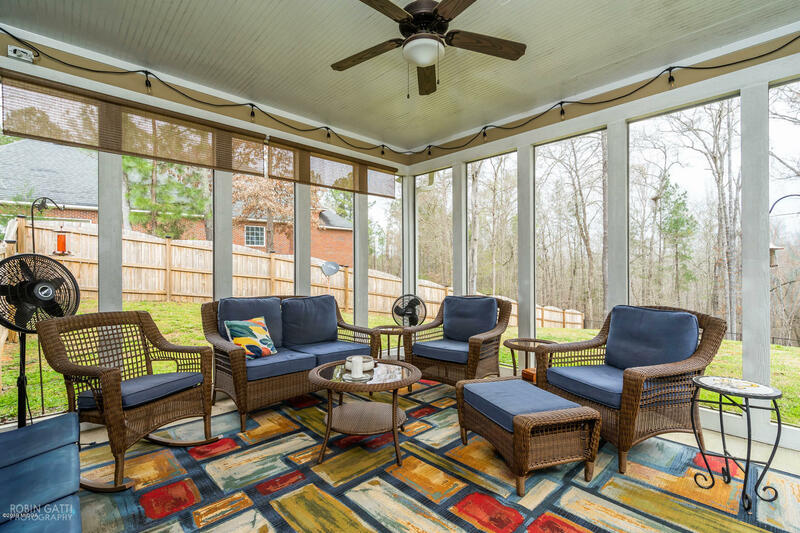 Unwind in the evenings on the private screen back porch and entertain on the weekends grilling on the open grilling patio. 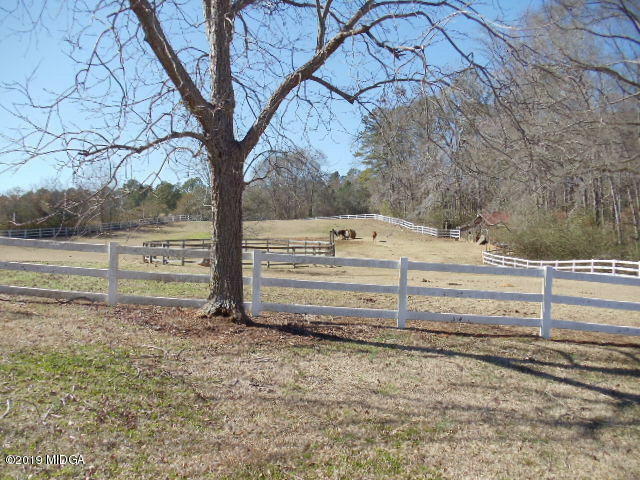 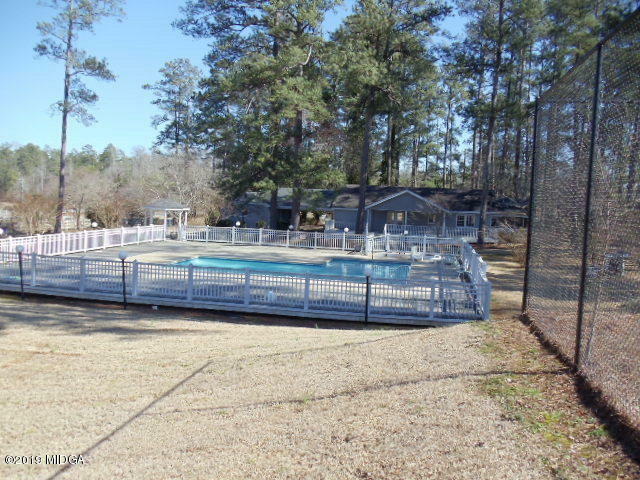 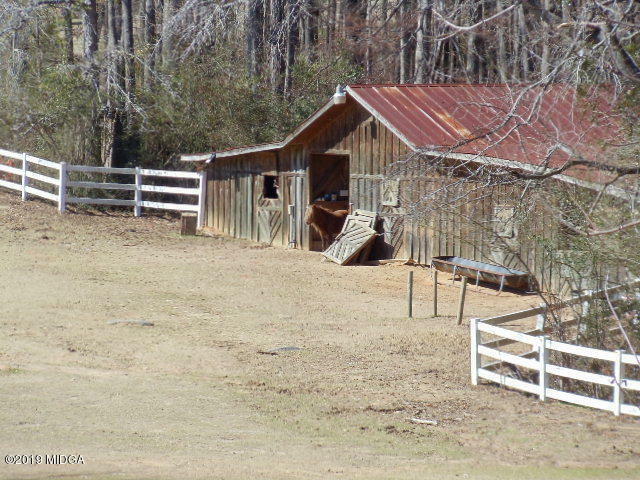 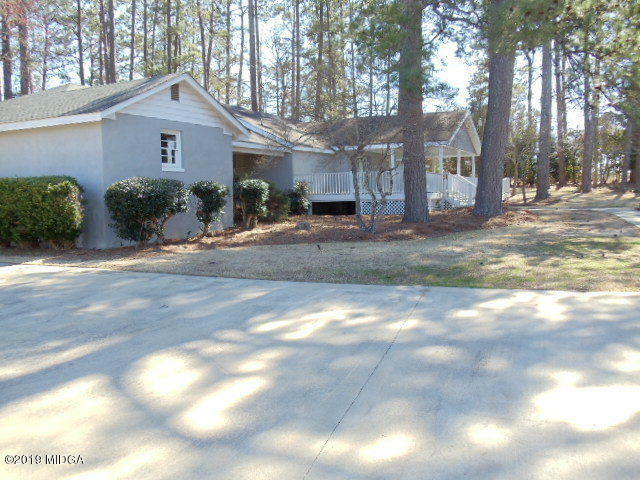 Subdivision offers clubhouse, pool, tennis courts and equestrian.